Not only is this a great book resource for young ladies but also older ones as well. We all have a desire to feel loved and sadly this world has messed up that message of what love is. This book is just what every female need to read each day. We need to remember we are loved and adored by our daddy God. That he, in fact, is the author of love and his love is way better than any other worldly message of love. Each day is a very quick read with scripture and a space to write your thoughts.... it's not really that much space so be brief. I find this devotional so important for those girls once they hit that dating age. 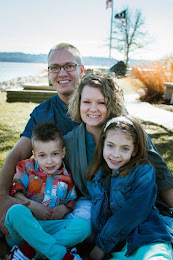 We as parents have to try really hard to teach our girls what a healthy relationship is and what are healthy boundaries. 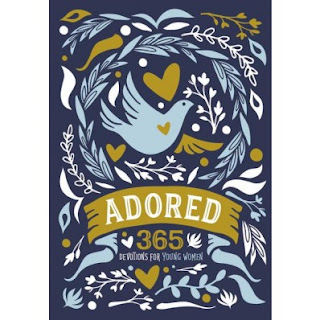 "Adored 365" is currently on sale for $10.49 on Zondervan.com and it would make a great gift that keeps giving all year long if they read one devotional each day. 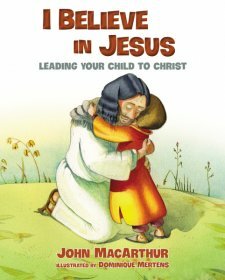 Thanks Zondervan for sending me this book to review. I was not paid for this review and all opinions expressed are 100% my own.